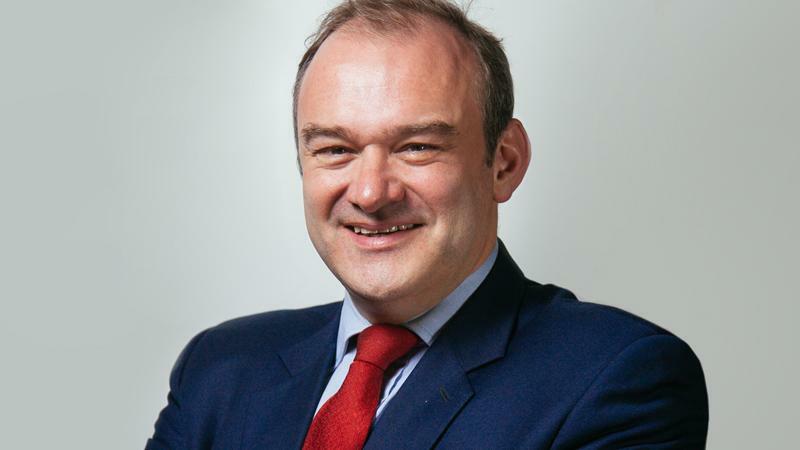 Liberal Democrat Home Affairs Spokesperson Ed Davey MP has warned that Brexit will “remove the tools our police need to keep us safe” following the publication of a report today [06/09/2018] by the Institute for Government. The report, titled ‘‘Negotiating Brexit: policing and criminal justice’, says the failure to secure a new agreement on policing and criminal justice after Brexit will make it harder to extradite dangerous criminals from the UK and reduce the number of people brought back to Britain to face justice. “The Institute for Government is absolutely right to raise the alarm about Brexit’s effect on crime and policing. “The Liberal Democrats have long been warning that losing the European Arrest Warrant, information-sharing arrangements and leadership of Europol will make it harder to keep people safe and bring criminals to justice. “The Conservatives like to talk tough on crime, but their pursuit of a destructive hard Brexit is jeopardising national security and playing into the hands of criminals.